Nothing has consistently held such a universal allure across so many cultures as gold. Because of this appeal, many people want to buy gold as an investment. While gold is not always the best investment, there are various ways of holding it and profiting from changes in price. Better returns elsewhere: In real dollars, gold reached its highest price in 1980 but has declined in real dollar value since then. Over the same period of time, money put into other investments such as stocks would have grown substantially. 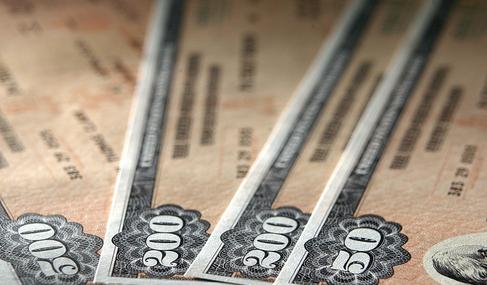 No income: Stocks and the like will offer dividends, income and other earnings. While gold can obviously increase in price, money put into it is not productively working for anything as other investments do. Storage and other costs: Depending on the type of investment, there can be costs and dangers in holding gold. For all these reasons, investment advisors usually recommend keeping gold as a relatively small portion of total investment dollars. Still, gold has its attractions as an investment. One of these is the fact that is it is a useful material. However, its industrial uses (most gold ends up in jewelry) are limited due to high cost. More importantly, gold is a store of value. Although its value rises and falls, it always maintains a high value in relation to its weight. In some ways, it is a kind of currency. However, this currency has a natural value in and of itself. Governments cannot start printing this currency and destroy its value as they sometimes do with paper money (although they can affect interest rates, which will influence the price of gold). This makes gold a hedge against inflation and deflation as well as against currency devaluation. The finite and scarce nature of gold is another attraction to it. If all the gold ever mined was put into a cube, it is estimated that cube would have an edge length of just over 20 meters (66ft). Although it is an element that cannot be reproduced and thus finite in quantity, this same fact means it can be endlessly reused. Part of the gold of a necklace purchased today may have spent time in the tomb of one or more pharaohs. However, this reusability factor means that the amount of gold available for use is in fact increasing though mining every year. Because the supply of gold is relatively stable, its price is determined primarily by events, sentiment and speculation rather than supply and demand. Uncertainty and instability make people naturally want to turn to gold. This can create a speculative loop that feeds on itself in which more people buying drives up the price and in turn makes even more people want to buy to get in on the rising values. Interest rates are also an important factor that has a direct influence on gold prices. Since gold does not earn any interest, people will take money out of it to earn these rates when they are rising, and this puts downward pressure on gold prices. When rates are going down, the opposite is true and there will be upward pressure on price of gold. In addition, when stocks, equities and real estate are not offering enough compensation to justify the risk they carry in the eyes of investors, more people will turn to gold and other precious metals and drive up their prices. When investors time their purchases and sales right, gold can be profitable as an investment and a store of value. 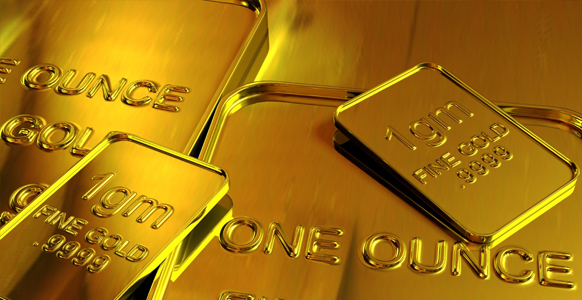 There are various ways participating in gold markets, and they do not necessarily require holding physical gold assets. Gold bars: These have long been the most popular way of owning gold. They can be purchased in various sizes from large cased ingots to smaller pressed bars. Smaller bars are cheaper and more convenient to handle but have a price premium due to their higher manufacturing costs. Depending on one’s location, they can be purchased from national banks or dealers. Steps should be taken to ensure the quality of the product when buying gold bars since scams are not uncommon. Gold coins: There are a number of gold coins with the Krugerrand being the most famous. A freshly minted gold coin will typically have a premium of roughly 5-7% above the market price of gold when manufacturing costs and retailer markups are factored in. Whether purchasing online or off, take steps to ensure the legitimacy of the dealer and the coins. In addition, keep in mind that bullion coins are priced according to weight while numismatic gold coins are also priced on their rarity, condition, historical value and the like. Remember that gold purity is measured in karats but its weight is in troy ounces. Gold certificates: Banks will issue these for their gold deposits. While the buyer does not take physical possession of the gold, the certificate gives ownership of it. There are storage and other fees for holding this type of gold. For those who do not want to invest in gold without the risks and responsibilities of actually owning physical bullion, there are a number of options. Exchange-traded products: There are various ETPs traded on stock exchanges that will give an investor exposure to gold without owning the physical product. Gold exchange traded funds (ETFs) are the most popular of these. They allow investors to buy and sell gold like it was a stock. Apart from trading costs, the insurance and other holding costs of the gold will be deducted every year from the value of the fund. 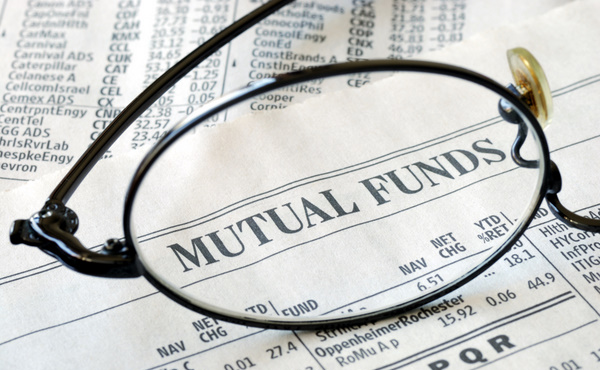 Gold mutual funds: While these do not hold any physical gold, they do invest primarily in established gold mining companies. These companies generally have mines that consistently produce. These funds, as well as stocks in gold mining companies in general, usually rise and fall in value with the price of gold. Gold stock options and futures can also be purchased. However, these highly speculative investments move away from any pretext of purchasing gold as a store of value.